Acoustic Wall Panels are designed to provide functionality as well as aesthetics. They provide decorative solutions with lightweight sound absorption in open spaces such as restaurants, reception areas, libraries, offices, call centres and even your home. Our decorative acoustic wall panels help reduce noise and act as a decorative feature on an empty wall or act as as room divider. The way we perceive sound depends on the physical nature of our surroundings and the acoustics are an aspect of interior design that often is neglected. As public spaces, open plan interiors and many contemporary environments are characterized by hard surfaces, the need of acoustic wall panel elements increases. Acoustic wall panel products offer you the best solution when considering a sound buffer that looks good and enhances your interior. From small to large sound absorbing wall panels, our acoustic range offers a wide selection of sizes and colour options. 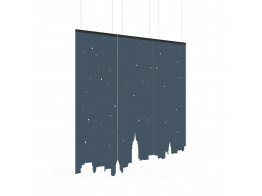 The collection consists of Soundwave acoustic wall panels, Abstracta Airflake panels which can be hung from the wall or ceiling and act as a dividing acoustic curtain. For larger sound proofing wall panels we also have Triline wall panels to cover larger surface areas. By using acoustic wall panels in your environment, be it the office, restaurant or domestic environment, it is possible to minimize factors that disturb meetings, work and quietness. The subject of acoustic is an essential element in making our surroundings enjoyable. 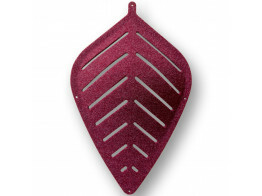 Airflake Acoustic Screen is a linkable sound absorbing decorative screen made from moulded fiber felt. 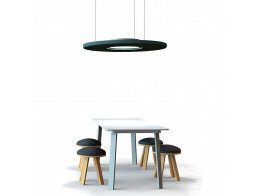 BuzziDonut circular acoustic panels hang from your open office ceiling or wall, absorbing unwanted noise. 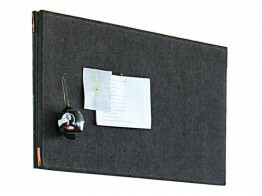 Attach BuzziGrip Memo Pin Board to metal surfaces or both sides of a glass wall with no need for hooks or screws. 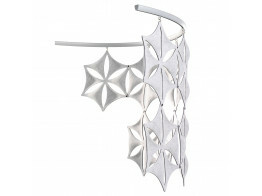 BuzziFalls Acoustic Room Dividers hang from open plan office ceilings and help absorb unwanted noise. 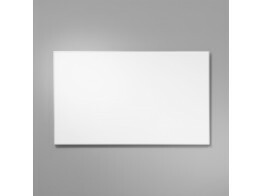 Acoustic Whiteboard is a writing board and sound absorber in one. Low frequency noise is tempered. 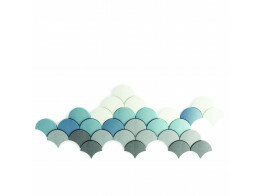 Ginkgo sound absorbing wall mounted acoustic panels inspire you to dream in quiet colourful environments. 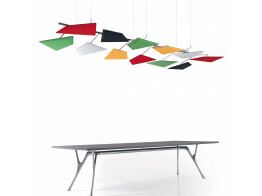 Snowsound Ceiling acoustic flaps can be rotated and inclined to make planar, concave or convex configurations. 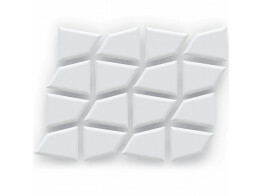 Snowsound® patented technology is based on the use of variable density acoustic wall panels.